Yesterday, Mance Harmon, Co-Founder and CEO of Hedera, provided a quick update on some key milestones, and addressed some of the many questions we have received via Telegram, Twitter, email, and other channels. George Gilder is one of the leading economic and technological thinkers of the past forty years, and the author of 19 books, including what the NY Times calls ‘the guide to capitalism’ - Wealth and Poverty). 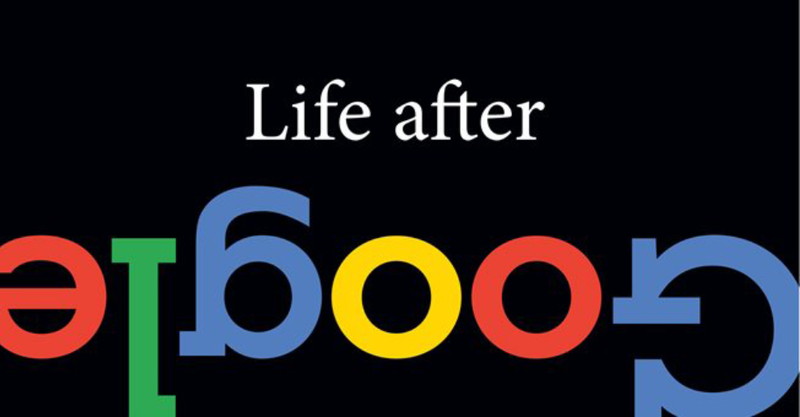 In his newest book, Life After Google, Gilder tackles “The Fall of Big Data and the Rise of the Blockchain Economy”. In it, he discusses a number of companies and models, but is particularly focused on the Hedera hashgraph platform. 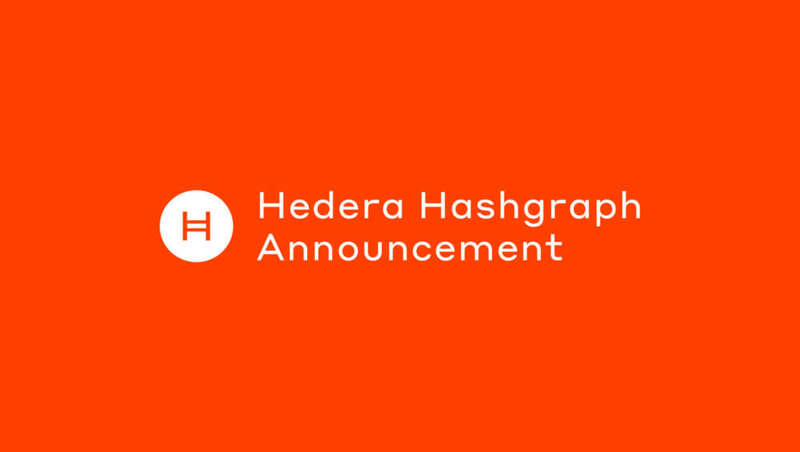 Hedera is currently conducting an accredited investor crowdsale to support the launch of the platform and accelerate development of its decentralized application ecosystem. 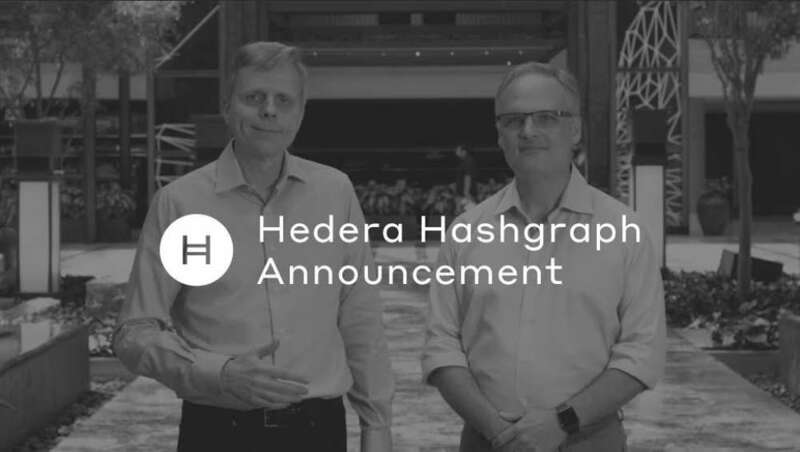 Dallas, TX– August 1, 2018 – Hedera Hashgraph, a next-generation distributed public ledger organization, announced today that it has raised $100 million from institutional and high net worth individual investors to further the development and use of the Hedera public distributed ledger platform and network. Hedera plans to launch the network and start giving early access to some partners within the next month, with numerous distributed applications already being developed for the platform. Dallas, TX and Mountain View, CA – June 26, 2018 – Hedera Hashgraph, a next-generation distributed public ledger organization, today announced that it has joined the Trusted IoT Alliance, an open source software consortium that aims to create a secure, scalable, interoperable, and trusted Internet of Things (IoT) ecosystem. As a member of the Alliance, Hedera will work with Fortune 500 companies and startup members to leverage the hashgraph consensus algorithm to secure and scale IoT ecosystems. 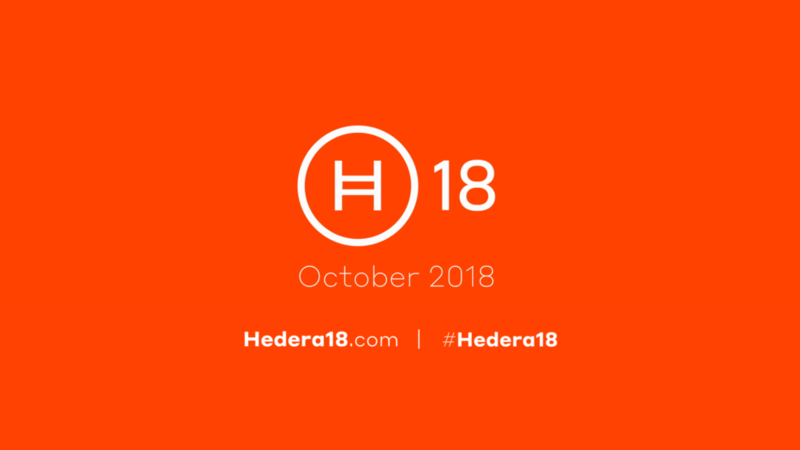 From October 15-17, 2018, we will be holding our first ever developer conference, Hedera18 at the Hilton Anatole in Dallas, TX. 1,500 developers, architects, and hashgraph enthusiasts from all over the world will convene for educational sessions, networking, and to hear the latest news about the world’s fastest, most secure, and fairest distributed ledger. In conjunction with Hedera18, we will also be holding a globally decentralized hackathon in five cities around the world: Dallas, London, São Paulo, Singapore, and Tel Aviv for teams to build the new era of dapps and compete for prizes. According to Forbes, blockchain and cryptocurrencies are poised to become the largest disruptive technologies in the world, yet only 5-7% of the those active in the technologies are women. 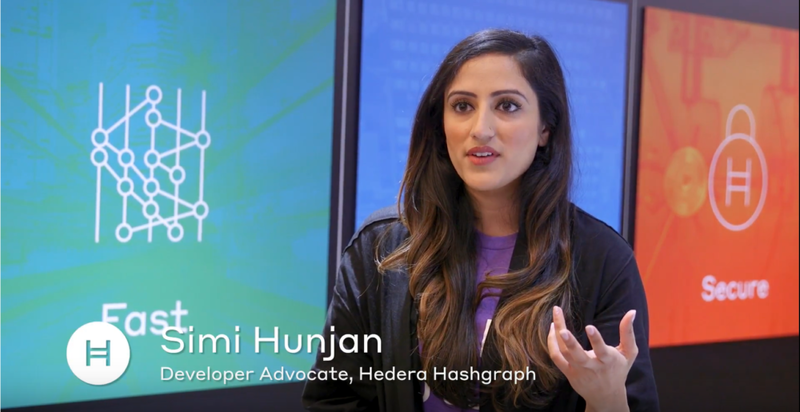 Hedera aims to support women who have the motivation and inspiration to make a difference in these disruptive technologies and build a new future together. Over 1.8 billion people who are eligible to vote, don’t. In the past five years alone 52 countries have experienced some sort of election interference. 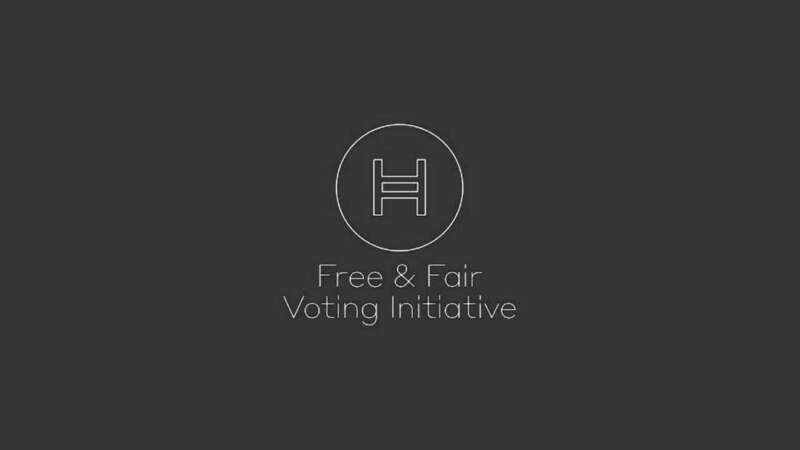 The Hedera Free and Fair Voting Initiative wants to make every election in the world fair and free, without voter manipulation and suppression. A couple of weeks ago, a number of members of the Hedera hashgraph community came together in LA for the Crypto Invest Summit. Matt Sorum, Rock and Roll Hall of Fame drummer formerly of Guns N' Roses, Velvet Revolver, The Cult, and Kings of Chaos, was on hand to talk on-stage about his latest venture, Artbit.